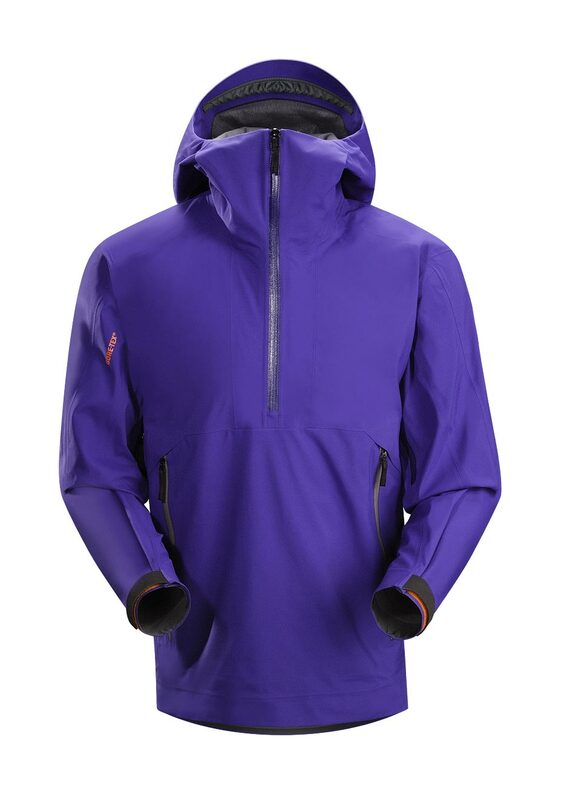 Arcteryx Squid Ink Sabre Pullover | Arc'teryx Jackets Men Online Sale! Big Mountain Skiing Our take on the classic mountain anorak is made of easy-moving GORE-TEX Soft Shell 3L fabric that features a lightly insulated brushed backer. This supple pullover offers articulated patterning for snowsports-specific mobility. 510NP GORE-TEX Soft Shell 3L Machine wash in warm water.